It can be disheartening when your smile is less than perfect, and you’re too embarrassed to laugh and pose for photos when the occasion calls for it. There’s such a stigma attached with crooked, yellowing, or chipped teeth that having a broken smile can cause embarrassment, shame, and even depression when you feel it’s limiting how you want to live your life. 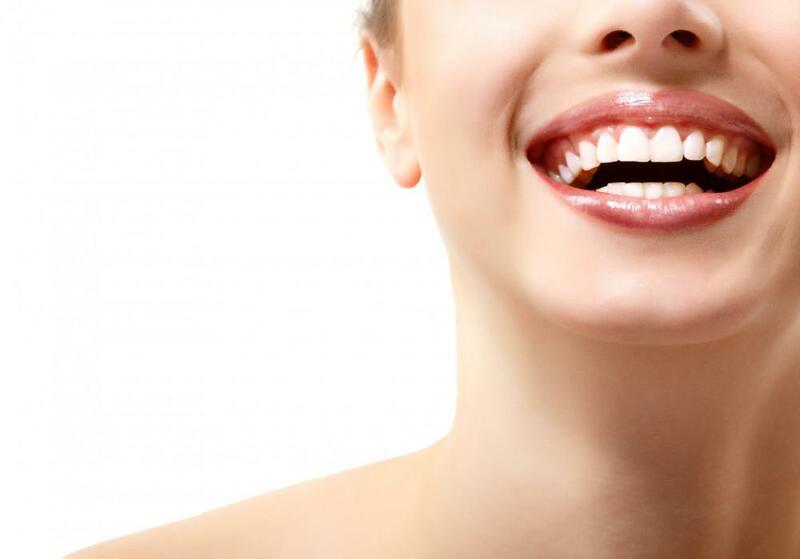 The good news is that veneers can be an effective way to perfect your smile and have you feeling confident and happy again with just a few visits here with us at Santa Clarita Advanced Dentistry. Veneers are ideal for restoring your smile against an array of imperfections. As we age, our teeth can take a bit of a knock, whether that’s through normal wear-and-tear or accidents from activities such as playing sports and martial arts. Whatever the reason for your teeth not looking their best, veneers are ideally placed to remedy most issues and restore your natural smile. A veneer is essentially a thin cover that goes over your natural teeth to improve their appearance. You can have just the one to redress a broken tooth or several if discoloration has made your teeth too yellow for cosmetic whitening treatments to correct. Worn edges and crooked teeth are no longer an issue, and you don’t have to opt for lengthier and more painful treatments like braces and crowns either, as veneers can correct these problems, too. Straightening teeth in just two visits is now possible when covering them with individually made veneers customized to create the smile you’ve been wanting. Custom-made veneers are a wise choice for correcting minor tooth problems. There are some dental issues that veneers aren’t able to fix, including when there’s been significant damage or decay to a tooth, and it isn’t able to sustain a veneer. That’s because some of your natural enamel needs to be removed for the veneer to adhere to your teeth. Where that isn’t possible, we might recommend bridges, crowns, or dentures instead, dependent on your care needs and goals. Veneers are the right choice when the issues you’re trying to correct are cosmetic in nature, and it’s a straight and sparkling white smile that you’re aiming to achieve. We might suggest that you have a whitening treatment on the teeth you’re currently happy with as veneers can’t be whitened. Doing so ensures a consistent color match across your whole smile. Veneers are straightforward to fit and take just two visits to our dental practice in Santa Clarita Valley. During your first visit, we’ll remove the enamel where the veneers will be placed and take an impression of your teeth. We’ll send this impression to the laboratory to create the veneers that are custom-made specifically for you and the smile you want to achieve. We’ll place temporary veneers at this point to protect your teeth until your return. During your second visit, we clean the tooth surface after we remove the temporary veneers, which ensures a strong bond with the adhesive we use to fix your permanent porcelain veneers in place. Then we buff and polish the veneers to create a stunningly smooth smile that matches your surrounding teeth and ensures that the bite alignment between the top and bottom teeth is correct. Taking good care of your veneers is vital in ensuring their longevity, which is generally as long as your natural teeth when you brush and floss regularly. 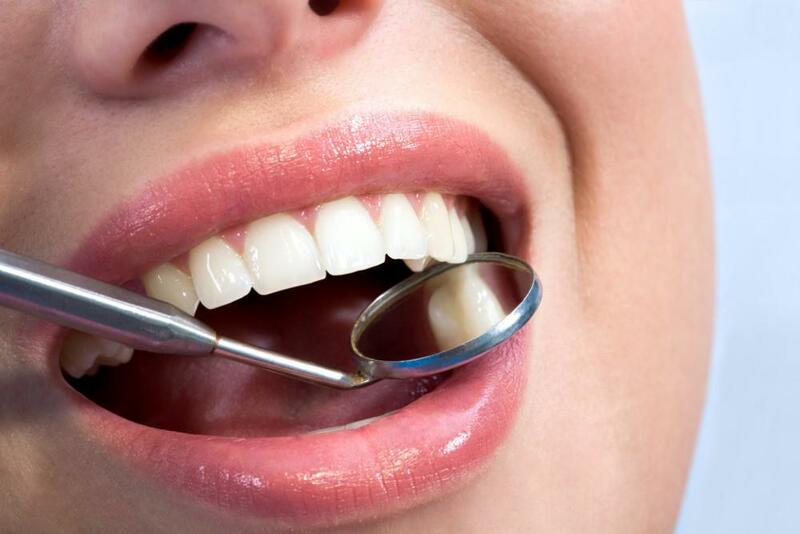 Regular dental check-ups are always recommended to maintain your healthy white smile. If you’re interested in getting veneers to correct your smile, simply fill in our online form to request your appointment with us here at Santa Clarita Advanced Dentistry. We can’t wait to meet you. Do your teeth hurt when they’re exposed to certain foods? Do you wince when you drink cold or hot beverages? Don't grin and bear it. Tooth sensitivity can be a symptom of a serious condition. Read on to find out what you can do about it. Healthy teeth serve you for a lifetime. Early in life, children develop routines — and hopefully long-term habits — that keep their teeth healthy. Find out how you can help your child enjoy a lifetime of good oral health, beginning now. Many people are afraid to seek treatment for severe gum disease because they fear incisions. Fortunately, laser dentistry makes treatment possible without invasive incisions. 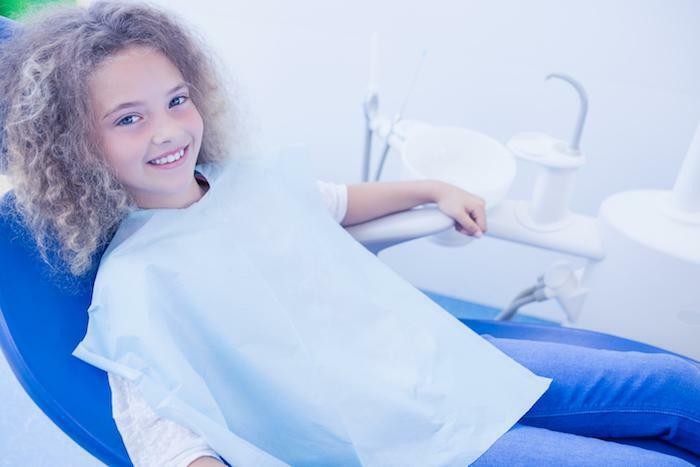 If you get anxious just thinking about your next dental visit, find out how sedation dentistry can put you at ease. 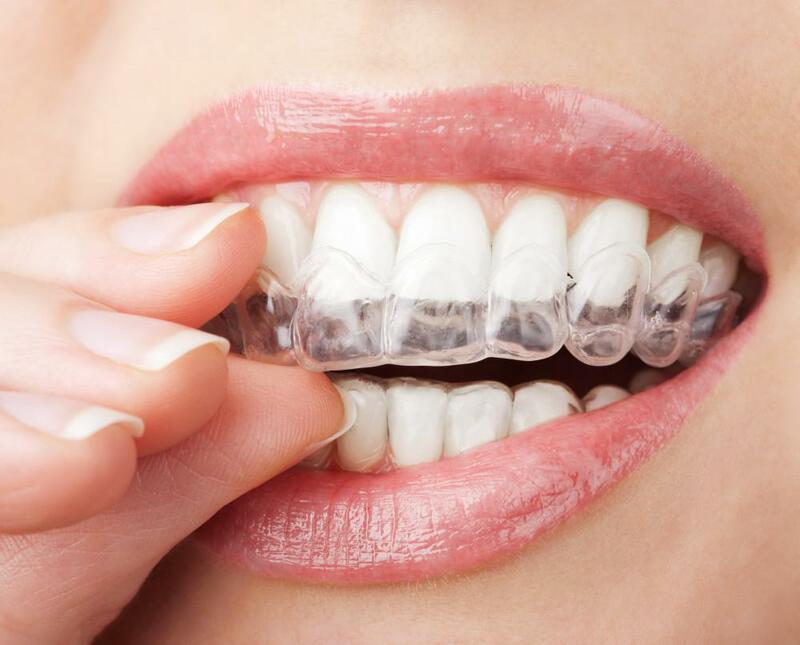 Not sure whether to choose fixed braces or Invisalign to correct your teeth? Explore how Invisalign®️ is a more comfortable and effective treatment than traditional braces, making it a better option for a perfect smile. Do you cover your mouth when you smile? Maybe it’s tooth loss or another issue that’s got you down. Dental implants could be the right choice for you. Discover why implants can give you plenty of reason to smile.